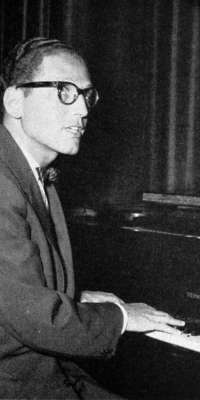 @GermanENTrans: @AMDTransl I've been a huge Tom Lehrer fan since I was about 8 years old. @2018CruzEcho: Listening to Poisoning Pigeons in the Park by Tom Lehrer from The Tom Lehrer Collection 1953-60. @WriteGrlProbs: @SeanBannion @Gormogons Ha! This reminds me of Tom Lehrer’s song “The Vatican Rag” which was hilarious, but also likely irreverent. @jrcflatheadmemo: Happy Earth Day, friends. Here's an old Tom Lehrer tune to start the day.